San Francisco 3 hour tour. You will enjoy breathtaking views and world known landmarks of San Francisco in a private luxury vehicle with a private chauffeur. Unforgettable and breathtaking views, world famous landmarks of San Francisco is what makes this tour fun and educational. Our professional chauffeur will show you what San Francisco has to offer Embarcadero Center, Cable Car, Golden Gate Bridge, Twin Peaks, Golden Gate Park, Coit Tower and San Francisco Museum of Modern Art. 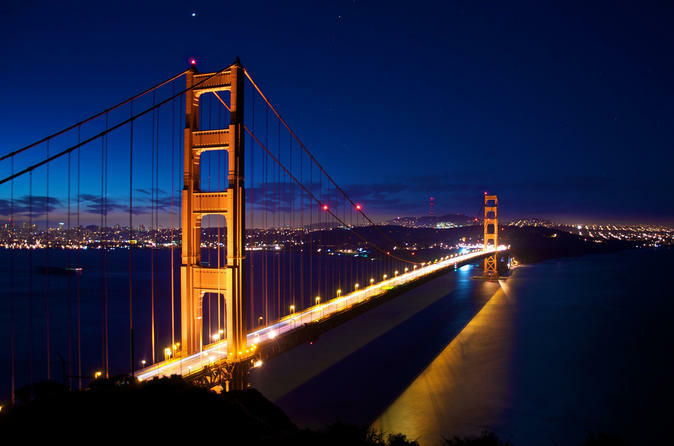 Other popular attractions include North Beach, Pier 39, Lombard Street, Golden Gate Park, The Presidio, Alcatraz, Buena Vista Park, Cable Car Museum, China Town, Fisherman's Wharf and many other points of interest. Luxury Transportation for all occasions . Other services available, for more information go to our website at www.napaluxurycoach.com.